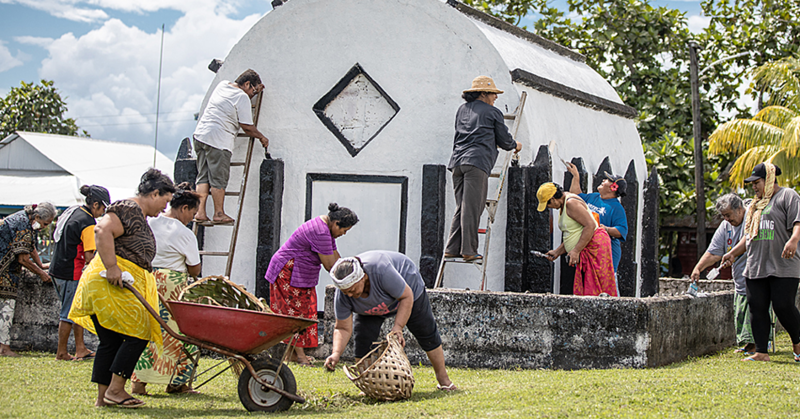 People may see Apia as a bustling, commercial centre, but it is better than life in Savaii. Meet Ieti Siniua who, having moved to Apia, says there is a big difference between Upolu and Savaii. He said the cost of living is expensive in Apia but nothing compared with Savaii. “In Apia you can find almost anything that you are looking for in the stores. 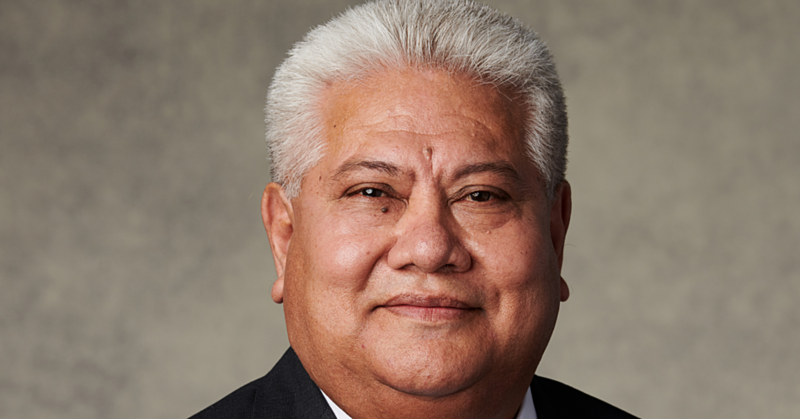 “Although we have delivery trucks coming from Apia, Savaii does not have everything that we need on a daily basis,” he said. 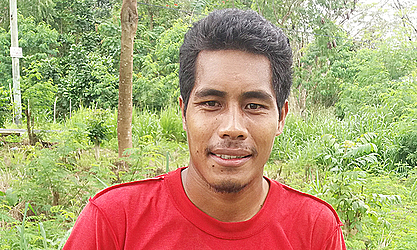 The 27-year-old said the goods in Savaii may be expensive because of the distance of delivering goods to them. He added not only are they expensive in Savaii, you cannot always find everything you need in stores. “The goods here are expensive but they do not have everything that we need. It is hard to find some of the stuff that we are looking for,” he said. Ieti also said there were not many stores in rural areas of Savaii. He said he feels sorry for families who are living far from town in Savaii because you need to go to Salelologa to get what you need. 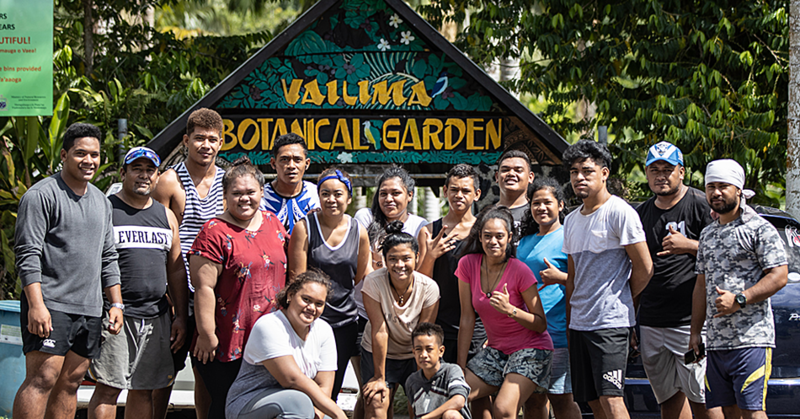 “The only place that you will find everything that you need in Savaii is Salelologa and if you are living in the rural areas, you will need to come all the way to get what you want there,” he said. Ieti said it is a struggle living in Savaii because of transportation problems. Ieti is from Savaii but he has moved to Apia to look for better opportunities and an easier life.